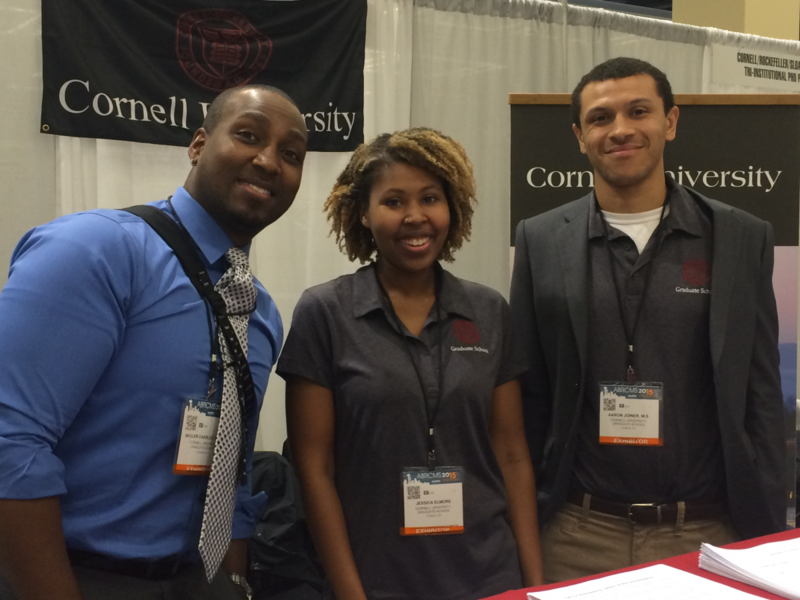 If you enjoy meeting new people, sharing your experiences as a Cornell graduate student, and developing your leadership potential, we invite you to submit an application for the Graduate Student Ambassadors Program. Selected students will assist in actively recruiting new students to the Cornell Graduate School by participating in off- and on-campus recruitment events, sharing information, and answering questions from prospective graduate students. Check out our story to learn more about the program, and for additional questions or concerns, please contact Anitra McCarthy (amd78@cornell.edu), director of recruitment. The Graduate School’s Recruitment Office is currently accepting applications for the Graduate Student Ambassador Program.